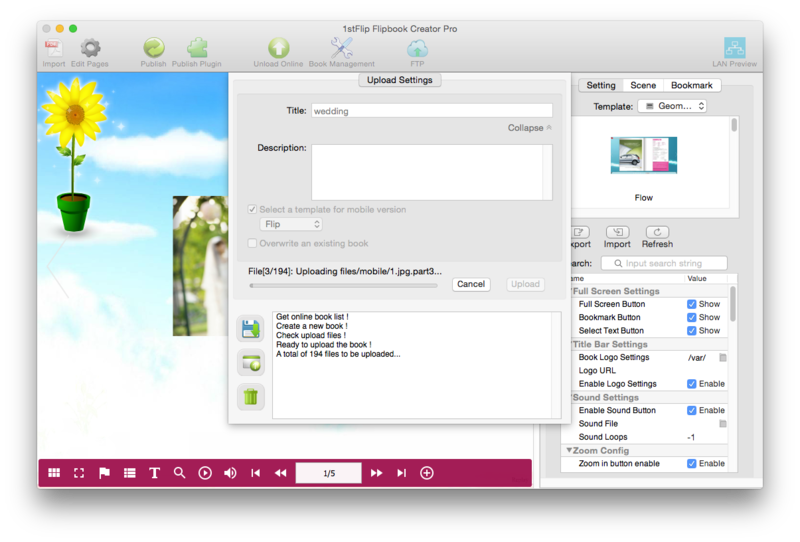 1stFlip Digital Photo Album Maker is everything you need to create and share digital page-flipping photo albums to view on Mac, PC, and mobile devices. Create your digital photo album with page-flipping effect with unlimited photos. 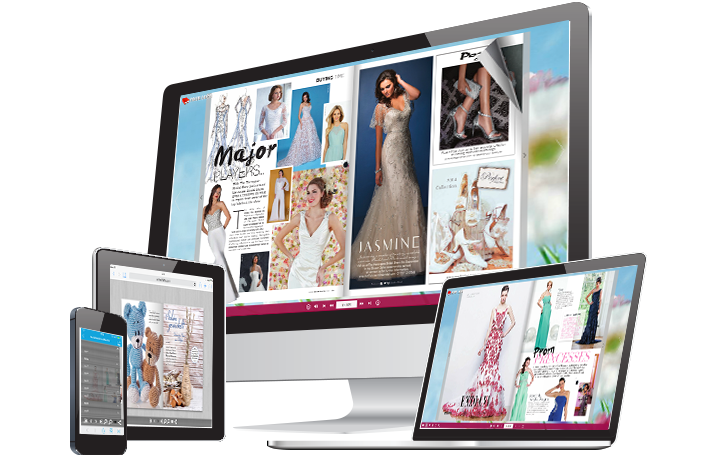 Pre-designed customizable templates and dynamic scenes for you to choose. Embed callout, text, GIF, music, local video, YouTube video, Vimeo video to your page flip digital photo albums. Share your digital page flip photo albums with friends and family online. 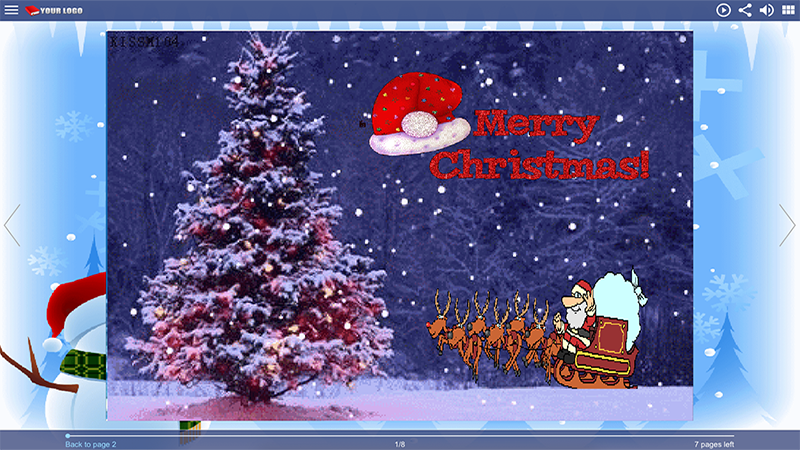 Digital page flip photo albums can be easily accessed from any Mac, PC, iPad, iPhone and Android devices. One-click to share your digital page flip photo albums to Facebook, Twitter, etc. 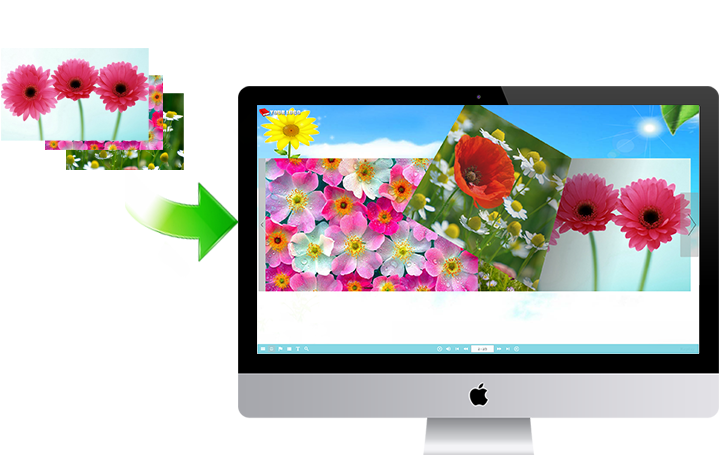 1stFlip Flip Digital Album Maker is the best solution for you to create 3D animated & realistic page-flipping photo albums/galleries. 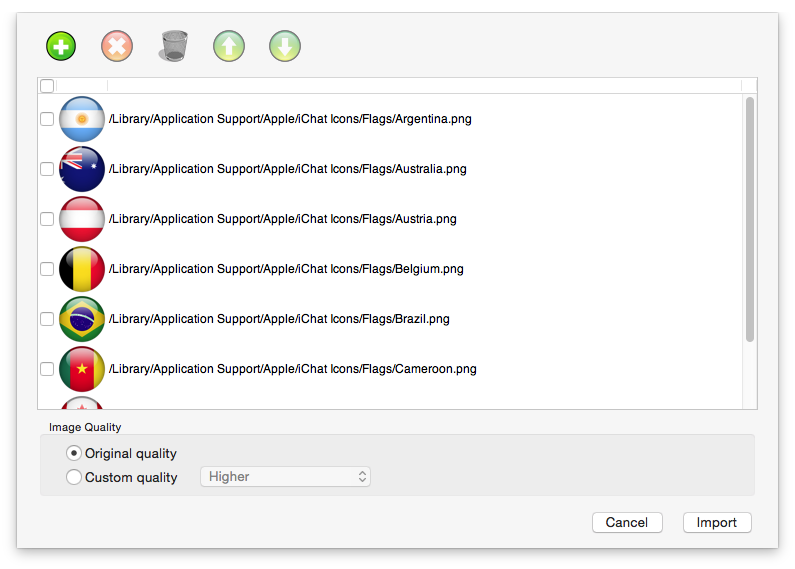 You can easily add, delete images (png, jpg, jpeg, gif, bmp and more) or adjust orders, set picture quality. 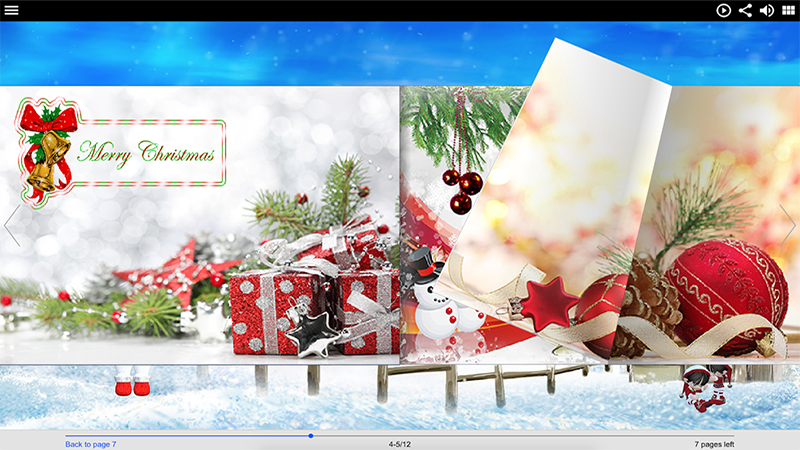 1stFlip Digital Album Maker provides pre-designed templates and dynamic scenes for you to choose. 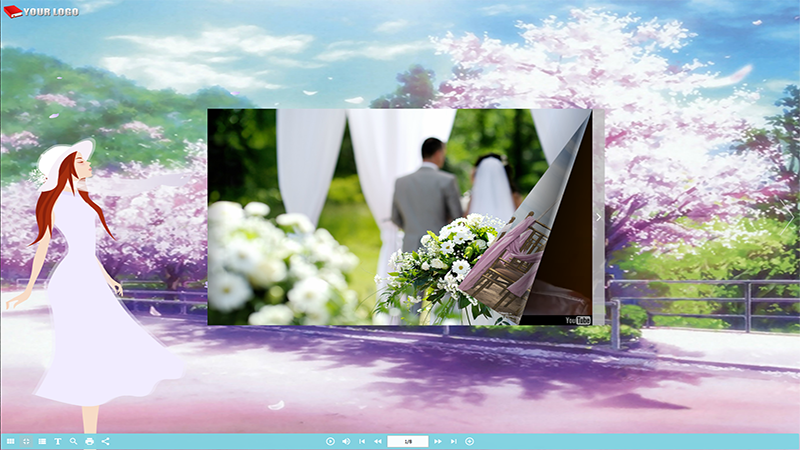 Customize the template with your favorite style or choose your own pictures or swf files as digital album background. With the digital album maker, you can easily embed callout, text, image, music, local video, YouTube video, Vimeo video, etc. to make your digital album more vivid. 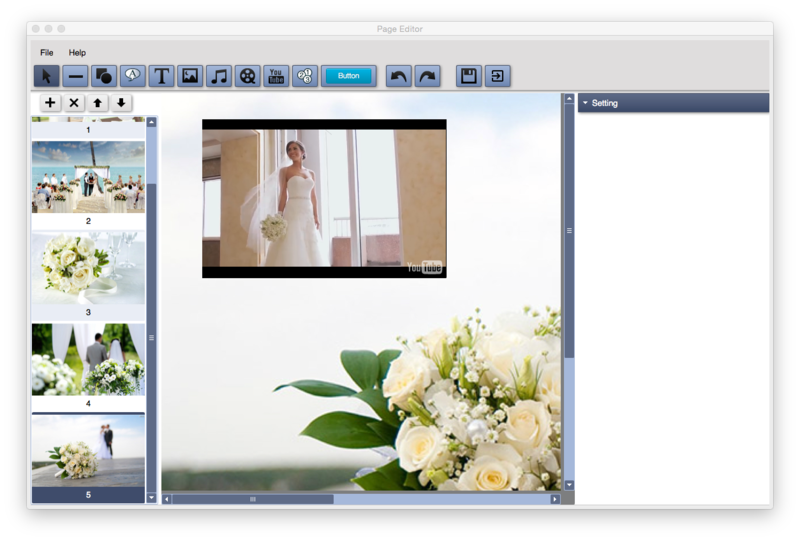 If you are organizing your wedding or travel photos with 1stFlip digital album maker, it couldn’t be better to embed the wedding or travel video or beautiful background music to the digital album. 1stFlip Digital Album Maker’s one-click upload feature allows you to upload page-flipping digital albums to 1stFlip server easily. You can also choose to upload to your own website or server. Designate people who can view the online digital photo album. 1stFlip Digital Flip Album Maker creates flash page-flipping photo albums for computers users and HTML5 flip albums for mobile device users, which means people can view your online flip photo albums whatever devices they are using, wherever they are. Also you can create pure HTML5 digital albums if you don't like Flash. Zoom in to view more details of the digital flip album. Add background music for your page-flipping digital album. 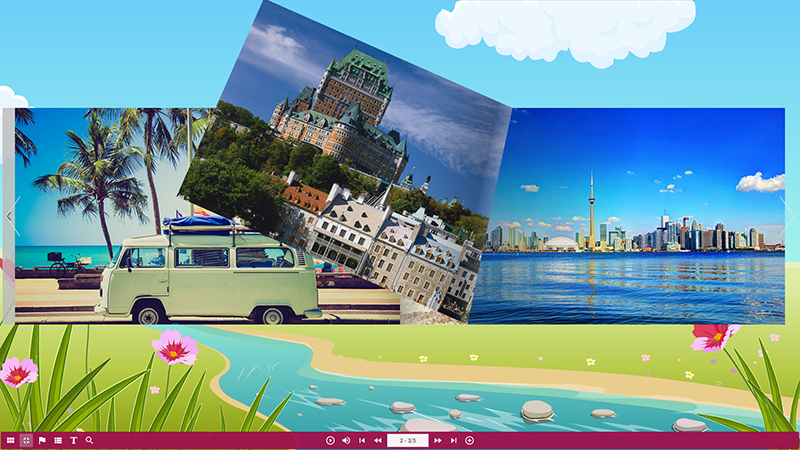 Publish offline flipping photo albums in 4 formats: html, zip, app and exe. 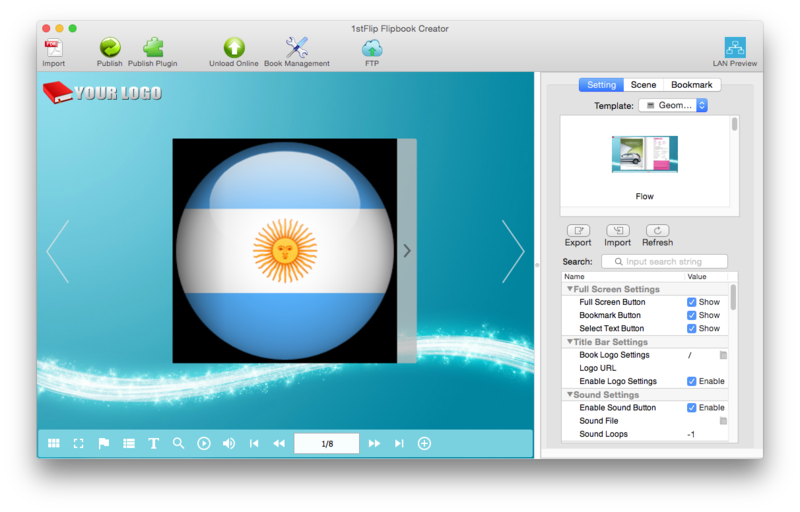 Flip picture album toolbar is available in multiple languages.